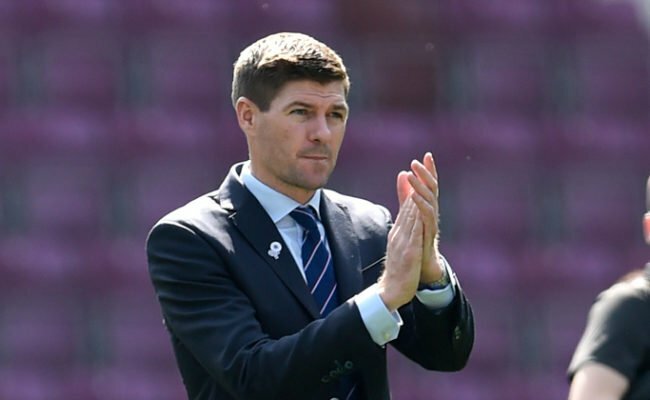 STEVEN GERRARD tonight lauded a “stunning” second half performance from his side as they earned a 3-1 first-leg Europa League victory over NK Maribor. 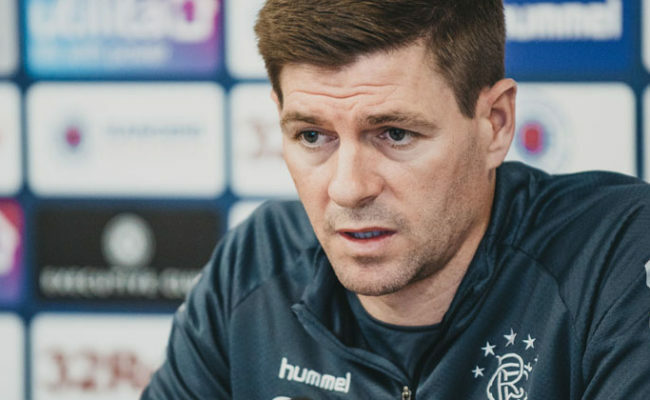 Goals from Alfredo Morelos, James Tavernier and Lassana Coulibaly ensured the Gers have a two-goal cushion to take to Slovenia next week, and Gerrard was thrilled with the performance of his men after the interval. 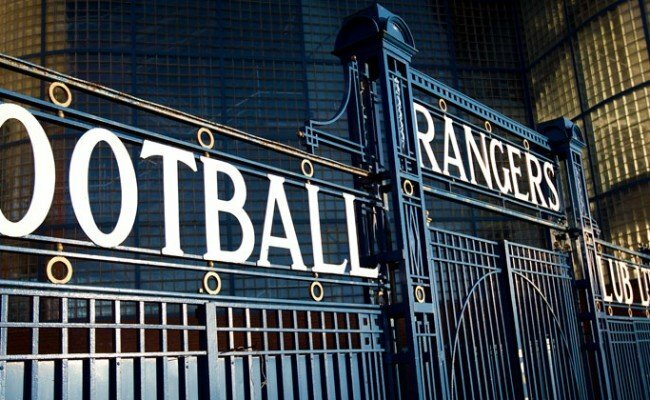 Speaking to RangersTV, he said: “It was a great game with two really good teams going at it. I thought we started the game really, really well and got in front which we were really pleased about. “But, there was something about our shape and something about our distances tonight that didn’t really feel right from probably 15, 20 minutes to half time. As a staff, we put that right, and as a team, we asked them to go and carry that out with a better shape, more togetherness and going and pressing the ball as a team rather than individuals doing their own thing within it. “In the second half, it was a stunning performance from the lads – really, really good. 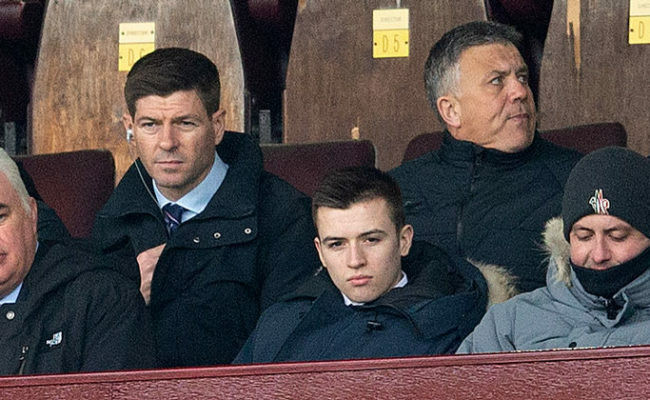 The pressing game from Rangers at times was excellent, and on that, Gerrard feels, in the second half in particular, his side carried out his instructions to the letter. He continued: “Our pressing in the second half was very, very good and exactly how we want it to look. From the side, I felt like we pressed as a team, we pressed in units and we pressed together, and we were rewarded as they gave us the ball back because of our organisation. “In the first half, I felt we tried really hard and we got it right at times, but on other times, individuals were jumping out of the shape to go and press alone and we were getting cut up a little bit by a good team. 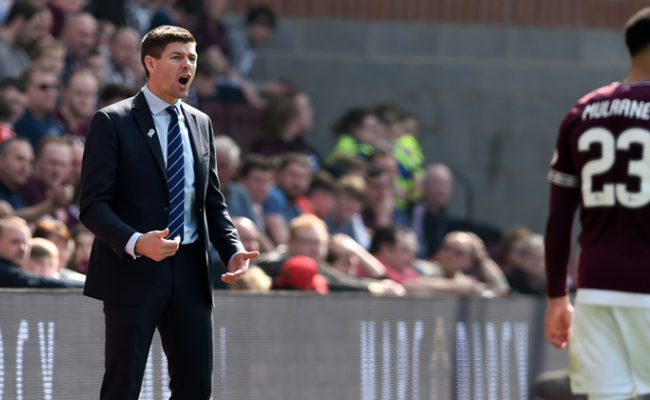 Coulibaly’s late goal ensured Gers have breathing space ahead of next week’s second leg, but Gerrard knows there is still plenty of work to be done. He added: “You want the biggest advantage you can get, and in my time playing European football, it is never over at this stage. “They are a good team, a team with Champions League experience and they will be fired up next week. 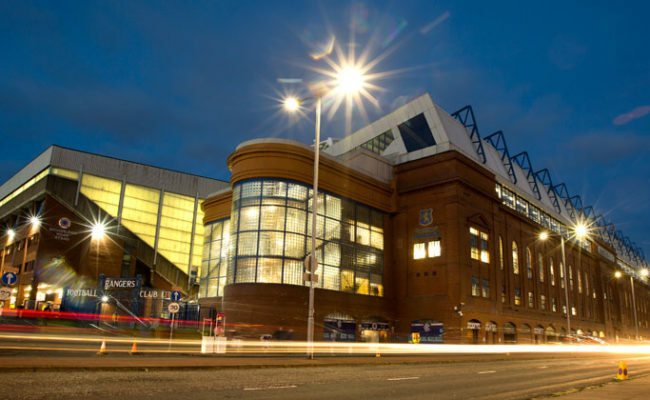 They are at home and they will have confidence that they can turn the result round. “I have turned many deficits like this around myself as a player, so we need to be on it and we need to be at it.